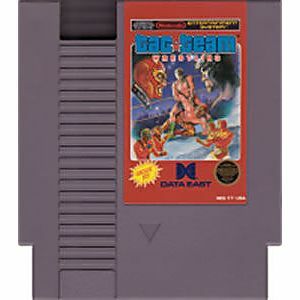 Tag Team Wrestling original NES Nintendo Game cartridge only - Cleaned Tested and Guaranteed to Work! 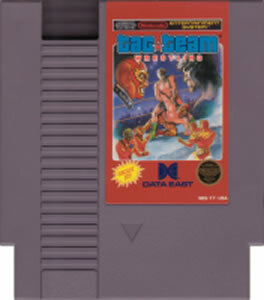 A must have classic wrestling game for the NES. Not much of a roster to choose from but still fun game to play. YES!!!! This is the best wrestling game I've ever played. Fun all around. Not a serious game at all but just fun. Play with a friend or tell your wiener kid to drop the XBOX controller and play a game that doesn't require you to have a master's degree to solve it. That is whats wrong with today's games. No fun at all but too much realism. This is going to be a favorite in your NES collection.